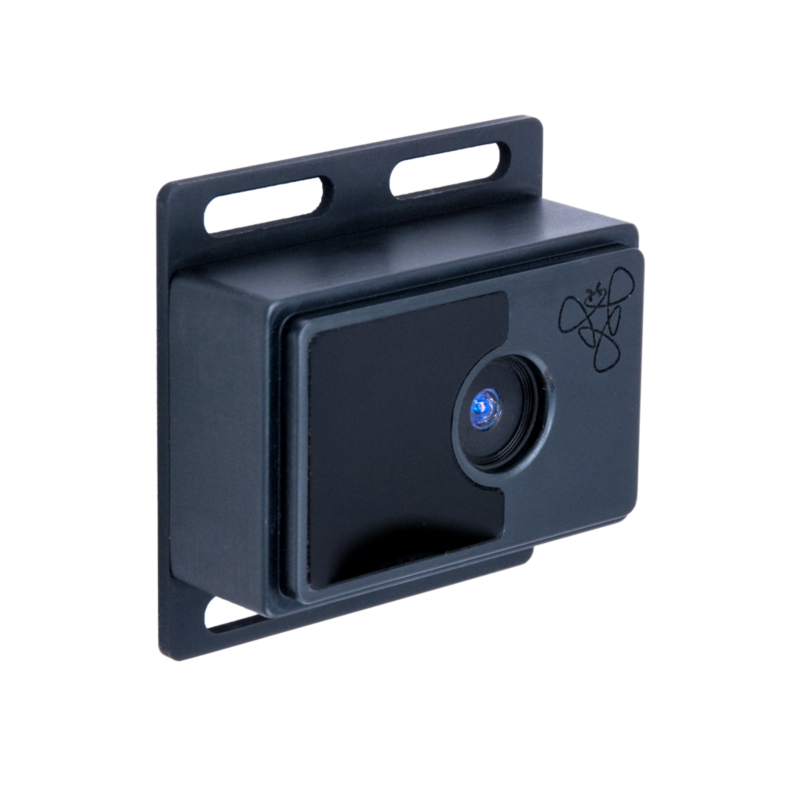 June 27th, 2017, Munich, Germany: Once again, Terabee is invited to present at another high-profile industry event. 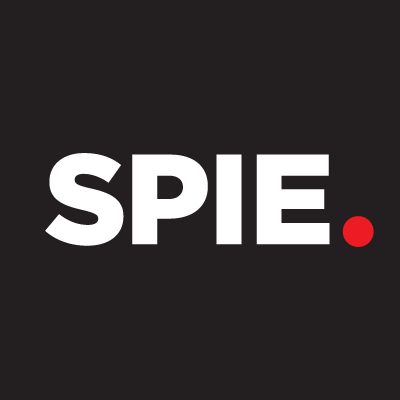 This time, Terabee CEO, Max Ruffo is presenting Optical sensors for robotics and automotive applications – An industrial perspective at SPIE, Munich. SPIE is the world-renowned international society for optics and photonics and their conferences are attended by leading figures in both academia and industry.